CBL-Equipment are delighted to announce that Enterprise Ireland have approved a matched funding investment of €200,000 in CBL-Equipment. 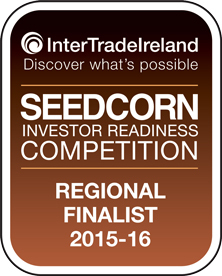 This means Enterprise Ireland will match investment in CBL- Equipment up to €200,000 on our current fundraising round. 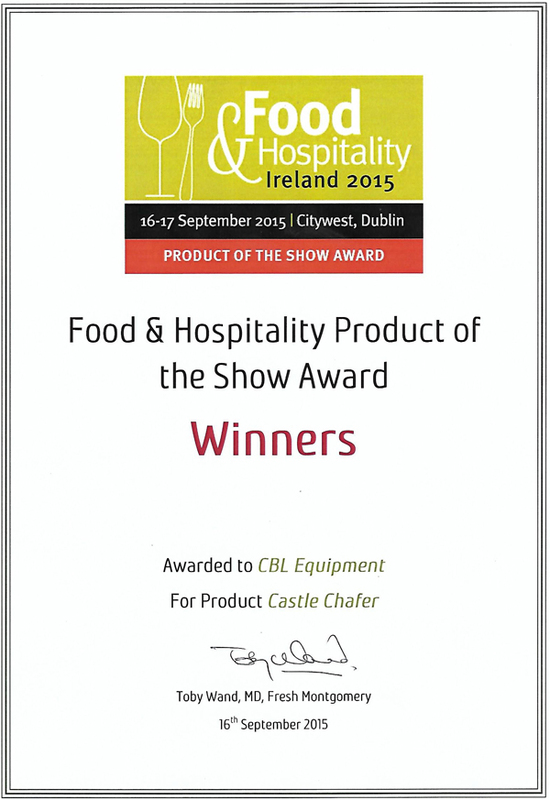 We are very proud of the confidence this demonstrates in the Castle Chafer and the team of CBL-Equipment. 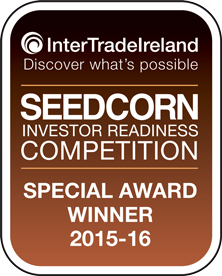 We look forward to our ongoing relationship with Enterprise Ireland especially the expertise and support they provide us as we bring our products to the market. We welcome new and existing investors to our company at competitive rates as we wish to capitalise on our extremely positive customer feedback, please see our Testimonials page on this site. These are exciting times for CBL- Equipment and we invite you to join us on this journey as we consolidate our existing markets and open new ones. 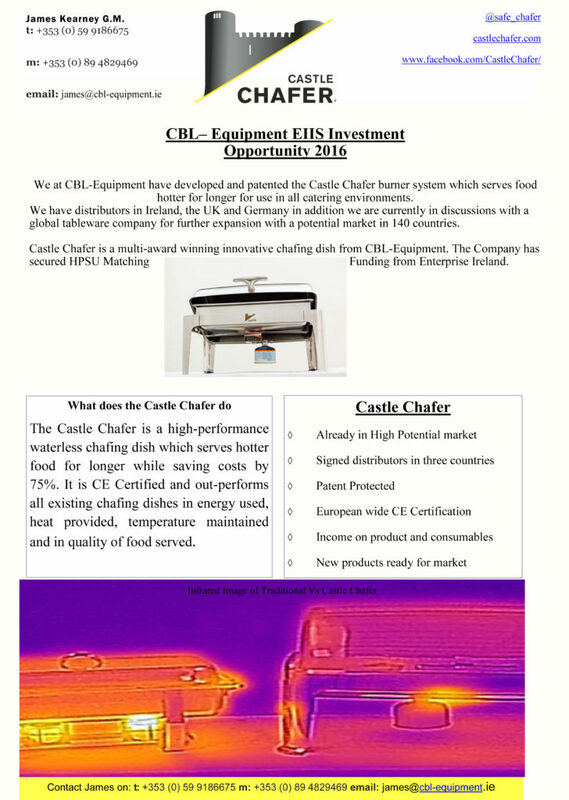 CBL Equipment is delighted to announce the Castle Chafer has achieved CE Certification as of 23rd March 2016.
is a manufacturer’s declaration that the product complies with the essential requirements of the relevant European health, safety and environmental protection legislation, in practice by many of the so-called Product Directives. indicates to governmental officials that the product may be legally placed on the market in their country. ensures the free movement of the product within the EFTA & European Union (EU) single market (total 28 countries). permits the withdrawal of the non-conforming products by customs and enforcement/vigilance authorities. In order to have CE Certification awarded it is necessary to demonstrate that criteria have been met, an appointed independent third party – called a notified body – is required in both type-examination of new appliances or fittings and in production monitoring. Notified bodies will have been assessed by member states to ensure their competence in determining whether or not a product complies with the regulations. Here’s what happened when we listened to BIG ideas from all over Ireland and found 2015’s The Idea Works champions! Ireland’s leading food and support services company, Compass Group Ireland, has announced the winners of this year’s Idea Works. 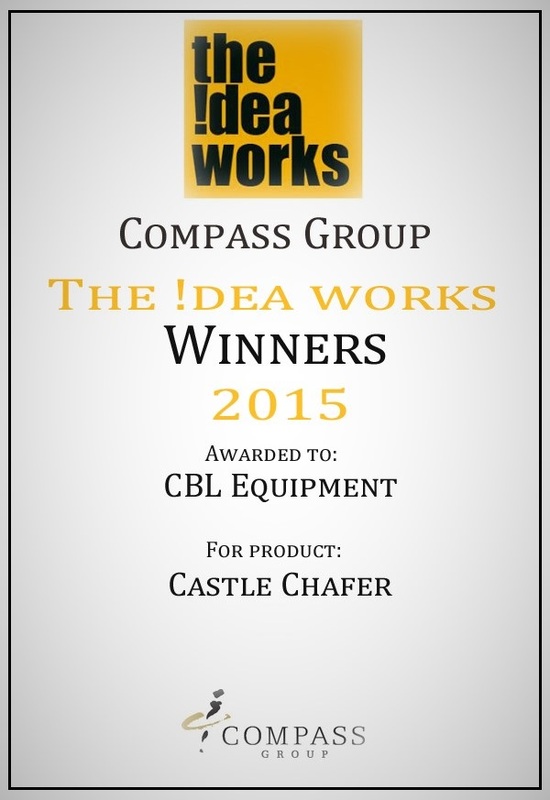 Carlow town based company CBL Equipment is among the three winners selected who will now work closely with Compass Group Ireland to develop their Castle Chafer product further with a view to trialling it within select Compass Group Ireland units. 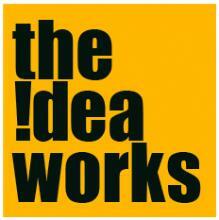 The aim of Idea Works is to find SMEs with cutting-edge products, solutions and applications that could be used in the foodservice, hospitality and facilities management industry and encourage them to come forward with their ideas. From the huge range of applicants, five companies were shortlisted and invited to pitch their big idea to a panel of expert judges at the Aviva Stadium last week. CBL Equipment had just 15 minutes to sell their idea. The judges were looking for clear and concise pitches that stood out form the crowd and for products and innovations that could be rolled out across Compass Group Ireland’s 250 units around Ireland. 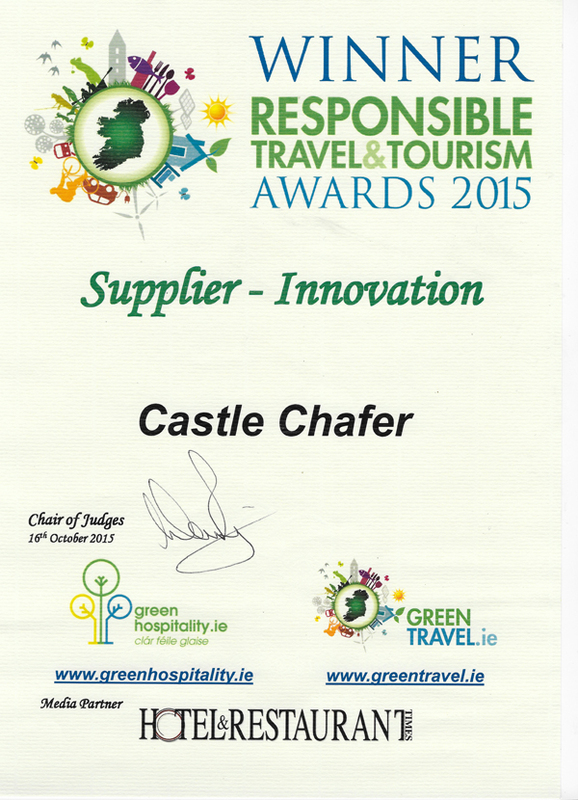 Castle Chafer is a product of CBL Equipment and has been designed by James Kearney, a Carlow based entrepreneur. 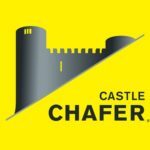 Jim has spent the last number of years designing, developing and perfecting the Castle Chafer, an energy efficient chafing dish which will help companies reduce their energy bill and environmental impact. It is fully insulated and therefore its running cost is 25% of a traditional chafing dish. 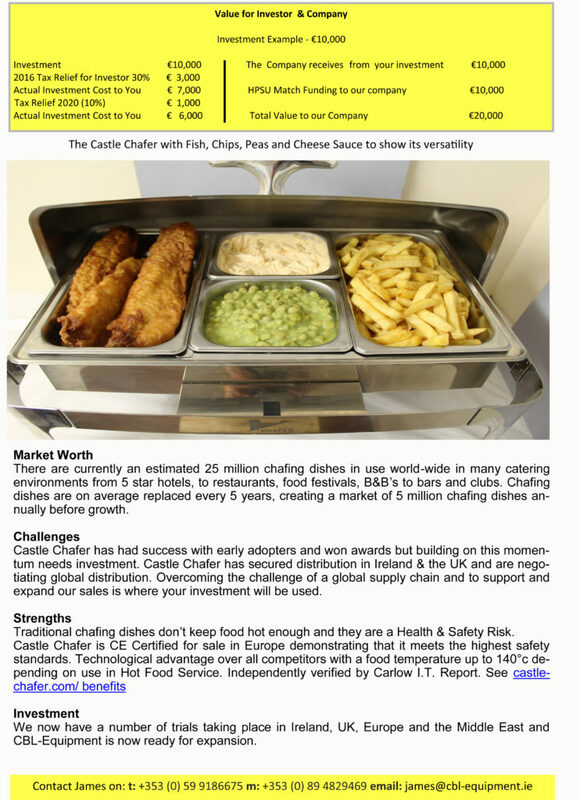 It holds 50% more food than traditional chafers meaning it doesn’t need to be refilled as often during busy food service periods. This year’s judging panel comprised award winning TV chef, Neven Maguire; Mark Lee, Commercial Director, Compass Group Ireland; Maureen Gahan, Foodservice Specialist, Bord Bia and Chris Allen, Executive Chef, Compass Group Ireland. The other winners include Airam Foods for their Connemara Pies and Secret Recipe for their range of gluten free and halal meal solutions. Compass Group Ireland, Ireland’s leading food and support services company, employs over 4,500 people on the Island of Ireland, operates over 250 units and serves over 100,000 meals a day.